Second Hand land in creu de maig area el campello. Second Hand land in playa muchavista area. Second Hand land to purchase . Second Hand land in pueblo acantilado area. Economical land in pueblo acantilado area. Second Hand land to purchase in cala dor area. Second Hand land in amerador area. Second Hand land to buy in venta lanuza area el campello. 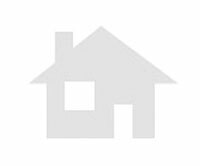 Second Hand land to buy in la ordana area sant joan d´alacant. Second Hand land to buy in pedro cano area mutxamel. Second Hand land to buy in moli nou area mutxamel. Second Hand land in mati area mutxamel. Second Hand land in nou nazareth area sant joan d´alacant. 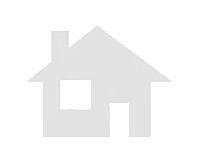 Second Hand land to purchase in salafranca area sant joan d´alacant. Second Hand land in salafranca area sant joan d´alacant. Luxury land in san juan alicante area sant joan d´alacant. Second Hand land in la huerta area mutxamel.